A breakthrough bottom of the sixth and an outstanding start from first-round draft pick Ryan Weathers led to a 3-0 victory on Opening Night. Weathers had an excellent start, throwing five scoreless innings, striking out nine, walking none, and pitching out of the few jams he faced. In the third inning, the first two Lugnuts reached base on consecutive singles. Weathers struck out the next two batters for the first and third outs, with the second coming between the K’s when catcher Blake Hunt caught the lead runner at third on a double-steal attempt. 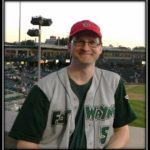 In the fourth, Lansing Lugnuts shortstop Jordan Groshens hit a deep drive to right field for a stand-up double, the Lugnuts only extra-base hit of the night. He was thrown out trying to advance to third on an infield grounder, and Weathers again struck out the final two batters to end the inning. Although he gave up two base hits in his last inning of work, Weathers struck out the side. In all, Weathers struck out 9 of the 20 batters he faced. 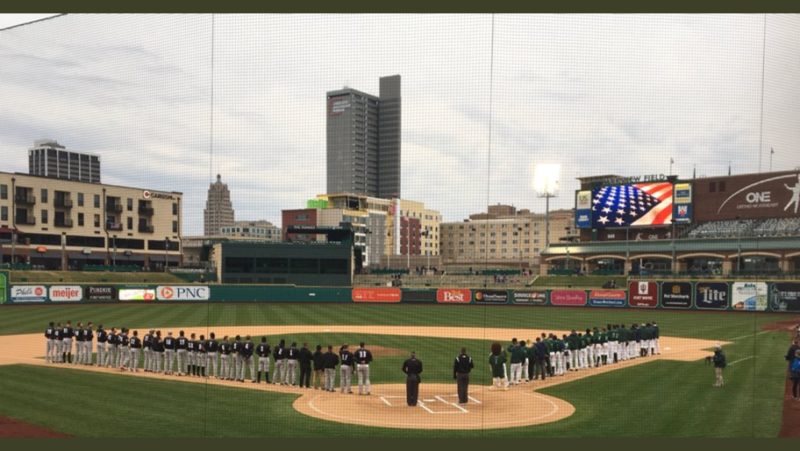 The TinCaps’ bullpen continued the strong effort from the mound, with Jose Quezada, Angel Acevedo, and Carlos Belen maintaining the shutout and adding five more strikeouts. 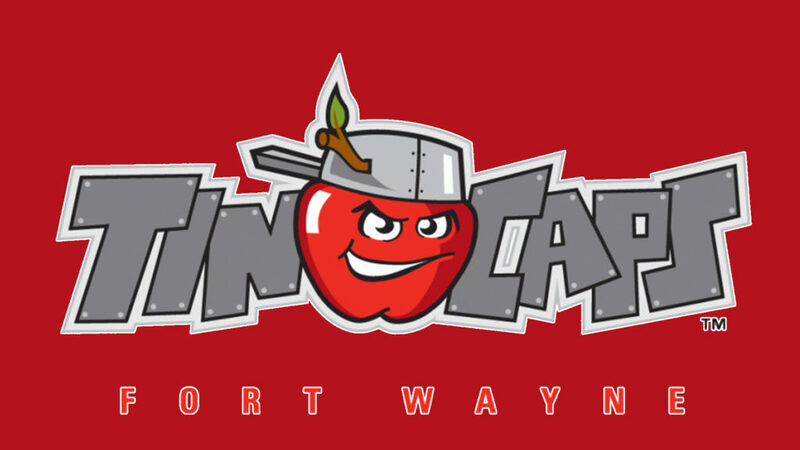 On the offensive side of the ball, the TinCaps managed only two hits off Lugnuts’ starter Josh Winckowski. 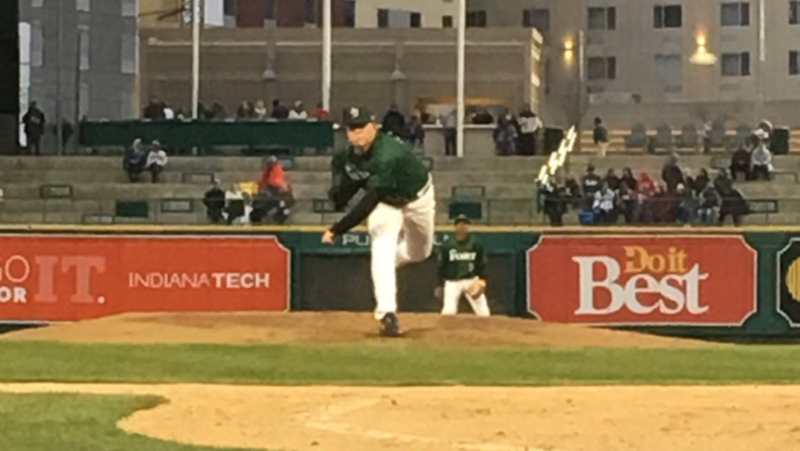 But facing reliever Mike Pascoe in the bottom of the 6th, the TinCaps sent eight batters to the plate and scored two runs. Hunt led off the inning, making it to second base on a throwing error and advancing to third on a Dwayne Williams-Sutton ground out. After a strikeout, Augustin Ruiz punched a two-out single to right center for the first run of the season. Following a single by Lee Solomon and walk for Jawaun Harris, lead-off man Xavier Edwards hit his second base hit of the night to plate Ruiz. In the 7th, as Justin Lopez, Hunt, and Williams-Sutton had consecutive hits to add an insurance run. In the Condiment Packet Race, Ketchup beat Mustard and Relish to take a 1-0-0 lead for the season. Thank you for the update Ken!